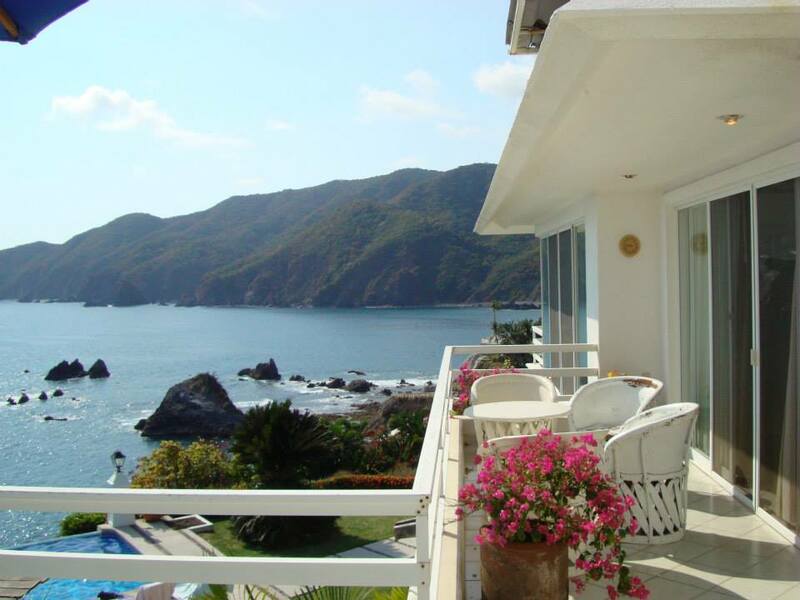 A luxurious, fully equipped ocean front condo in the heart of the Mexican Riviera. Where cliff side ocean front, luxury awaits you. We love it here and hope that you will enjoy your visit as well. "Beach, a place of relaxation, rest and tranquility." 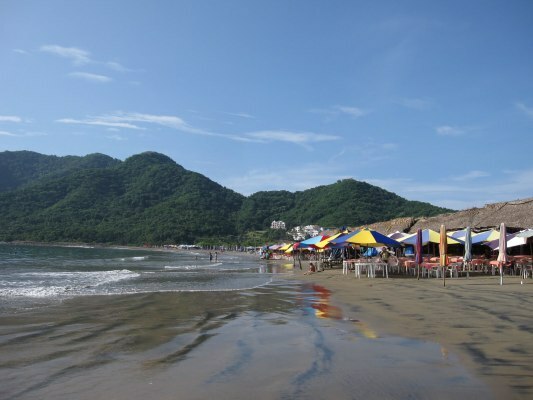 With its long stretches of large sandy beaches, charming Old World Mexico atmosphere, temperatures and gentle breezes make it one of the most delightful spots in North America, Manzanillo Beckons You! Make yourself right at home in this 2,350 square foot second floor condo located in an elegant, exclusive and intimate gated compound. Relax poolside, enjoy cooking at the outdoor grill or just relax, Luxury Awaits! 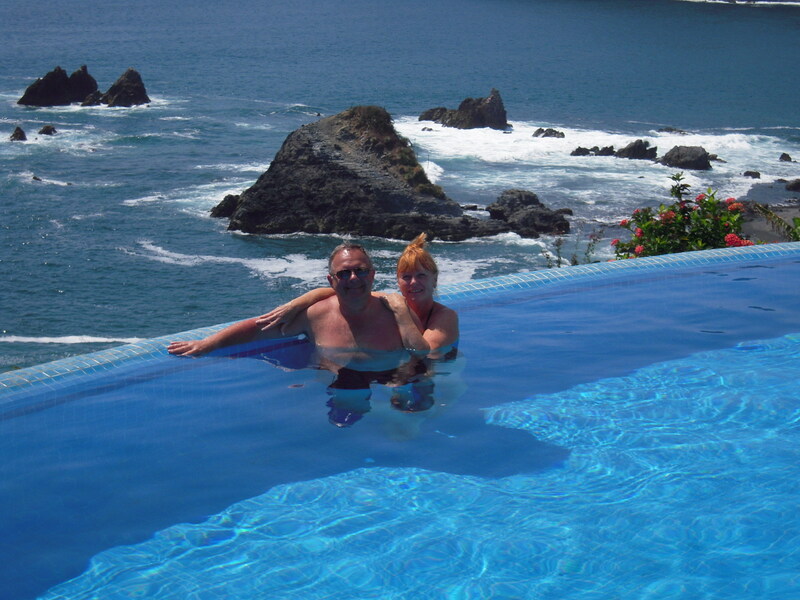 Bask in the sun at the cliff side infinity style pool, spend a day shopping in town, dine at the amazing restaurants or enjoy the many outdoor recreational activities that Manzanillo has to offer, You Deserve It! *Weekly rentals run Saturday to Saturday. **Refundable security deposit required.